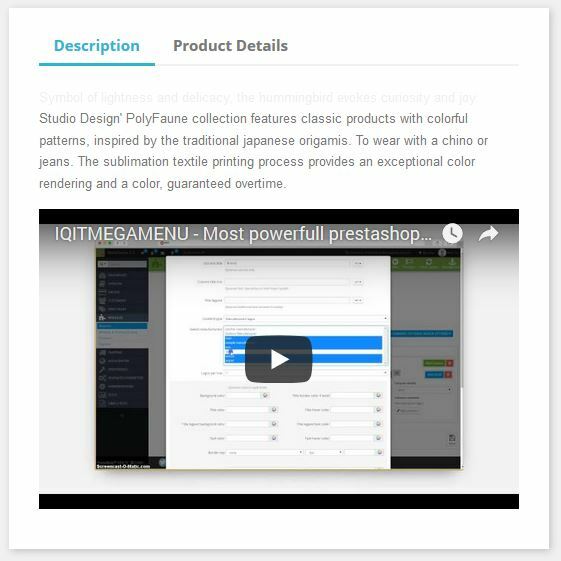 In this short tutorial we will show you how to add YouTube video to a description (product, cms) section in PrestaShop. This time no ftp client or code editor is required. We will make changes on PrestaShop 1.7 but similar effect can be reached on PrestaShop 1.6. First of all log into PrestaShop administration panel and go to Preferences->General. Switch option “Allow iframes on HTML fields” and “Use HTMLPurifier Library” to No. Click Save button. Now navigate to place where you want to insert your YouTube video. We will go to one of products description. 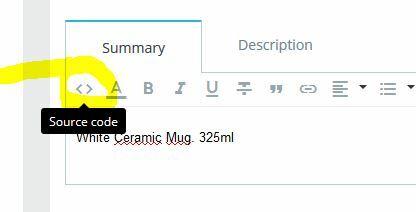 Click “edit” and find description section with icon representing source code. After clicking it you will see a pop up window with a html code. In a separate browser card go to youtube and find a video witch you want to be embedded. Right click on it and choose “Copy embeded code”. 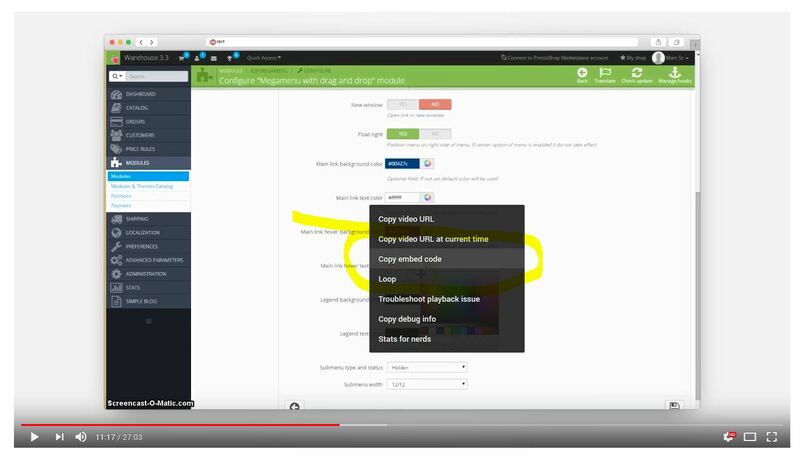 Go back to PrestaShop administration panel and paste YouTube code into products description source code. Remember to save everything. We are almost done, but you can play with some settings. First of all you can try to make your video “more” responsive. To do so you can set width=”100%” and height=”auto”. If result does not suits you, you can try some additional solution here and here or you can play with height settings (height=”300”). You can also switch off default autoplay option by deleting it.